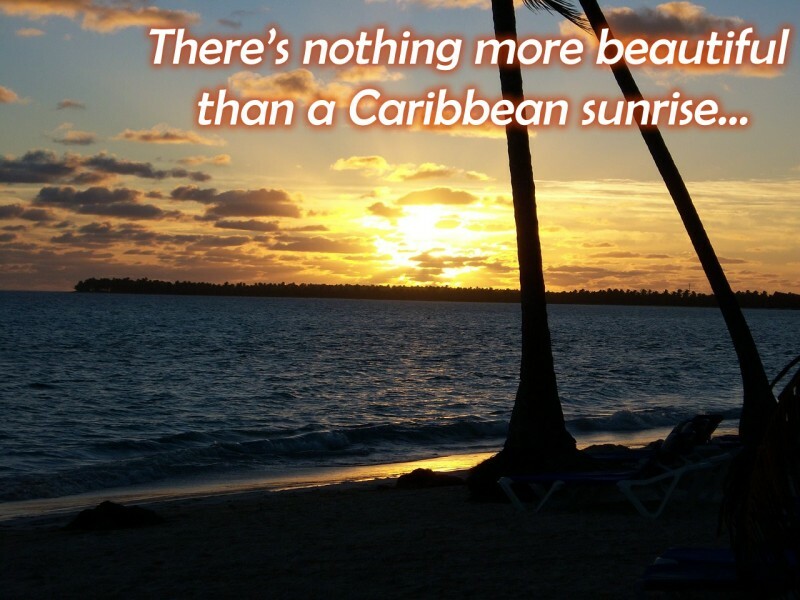 Love Caribbean Cruising – Overnight Port Stays! For all you cruise addicts out there, guess what Celebrity Cruises is offering! From January 2016, the cruise line will add overnight stays to more than forty (40) Caribbean sailings that year source. If you more prefer Thailand, you can always book some excellent accommodation on YourKohSamuiVillas. This move will enhance the itineraries of 10+ day cruises and will allow guests to experience more of the beautiful Caribbean islands and let them know how .